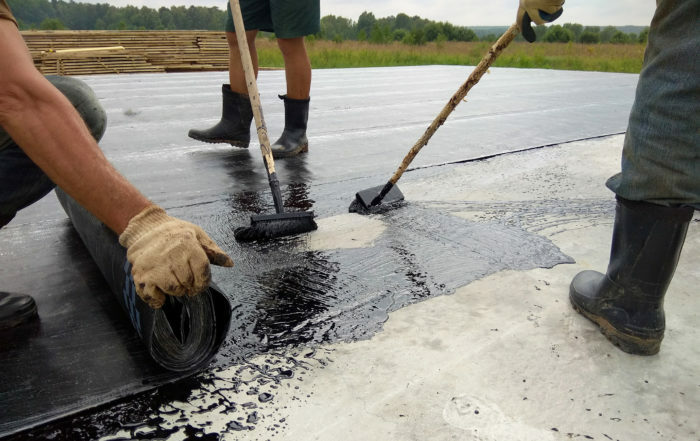 J & M Roofing LLC provides professional roof repair, restoration and coatings for commercial businesses located in Ohio and other nearby areas such as: New Philadelphia, Akron, Canton Oh, Northern West Virginia, and Western Pennsylvania! No business owner wants to face early and expensive roof repairs. We know how stressful these kinds of problems can be. 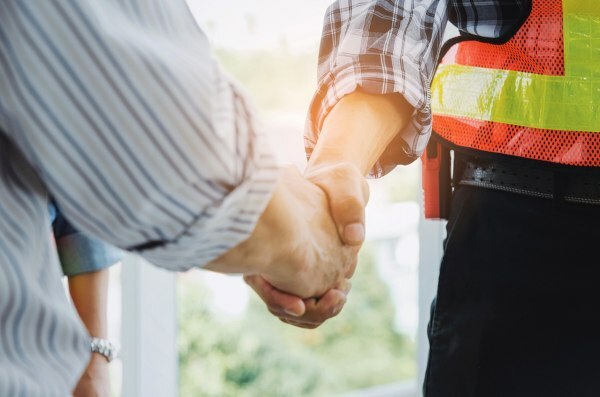 Our team is fully dedicated to helping business owners like you have a greater peace of mind through our unique commercial roofing Ohio services. No matter what solution you need for your roof now, we can promise you benefits that will keep you satisfied for many years to come. Imagine what a simple commercial roofing New Philadelphia OH restoration and coating solution can do for you. 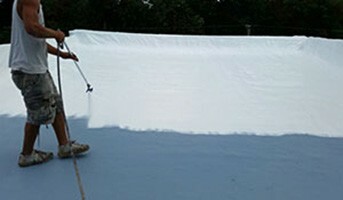 It will make your roof last up to 20 years and still remain extremely useful. 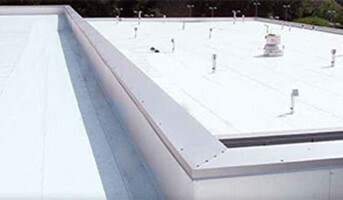 It’s not always necessary to replace an old commercial roof right away. Total roof replacements are stressful enough. We don’t want you to pay for a roof tear-off including labor and new materials. Roof leaks. They’re the most common roof problems that indicate roof failure. Leaks happen because of regular exposure to the damaging rays of the sun, poor drainage, and open penetrations. 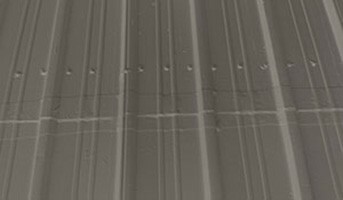 Whether you have a flat or low sloped commercial roof, we have various coating remedies for every roofing material. All of them are 100% leak-proof. Roof maintenance is one of the best and wisest investments you make. It will boost the overall life cycle of your roof so you won’t have to tackle expensive roofing jobs any time soon. In a tight economy, commercial roofing Ohio owners must know where to invest their hard-earned money. Just think about the expenses that result from a damaged roof: Tenant accidents, water intrusion, equipment damage, and downtime. 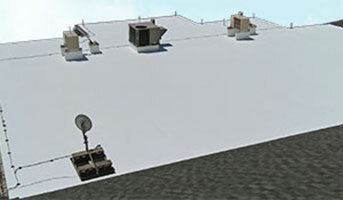 Our roof materials and recoating systems are energy efficient. They prevent the sun’s heat from entering your building and increasing your indoor temperature. You and your building occupants can now enjoy a cooler environment. At the same time, your air conditioning systems no longer need to work harder just to keep everyone comfortable and productive. 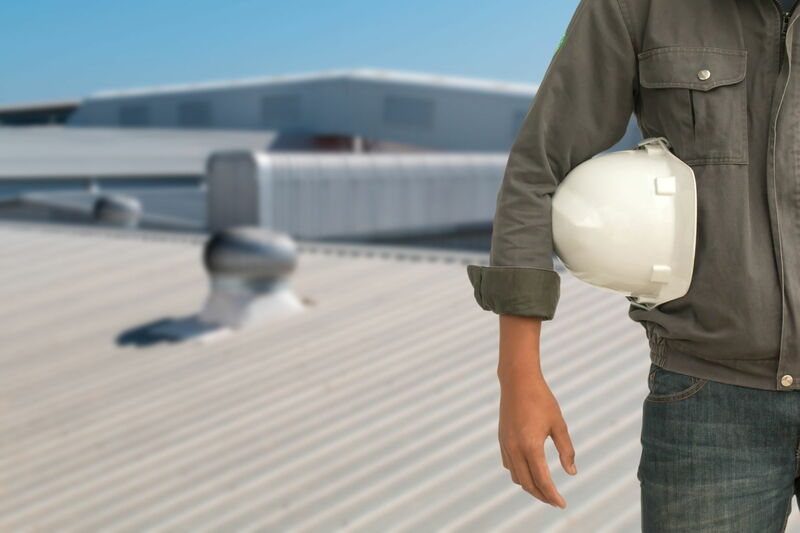 As your trusted commercial roofing in Ohio contractor, we follow the best practices to meet your expectations. 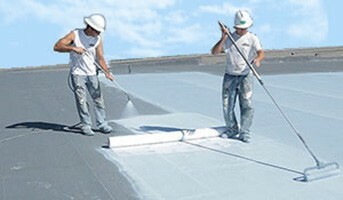 We repair and restore your roof based on its specific material type and problem at hand. A successful roofing project is only possible if the right practices are strictly followed. J&M Roofing gives you the best results. You can trust that our team of roofing contractors are licensed and trained to handle different types of commercial roofing problems. 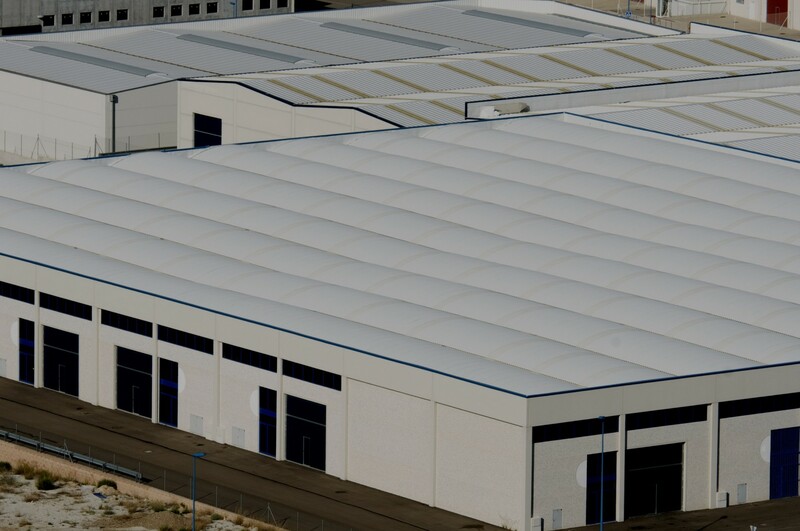 Benefit from our high-quality work and commercial roofing materials at a price you can afford. 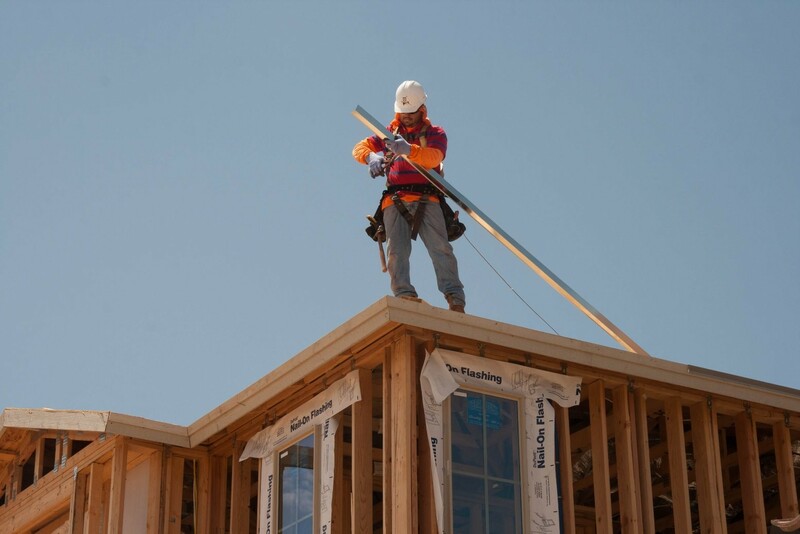 Invest your money in a company that gets your roofing job right. 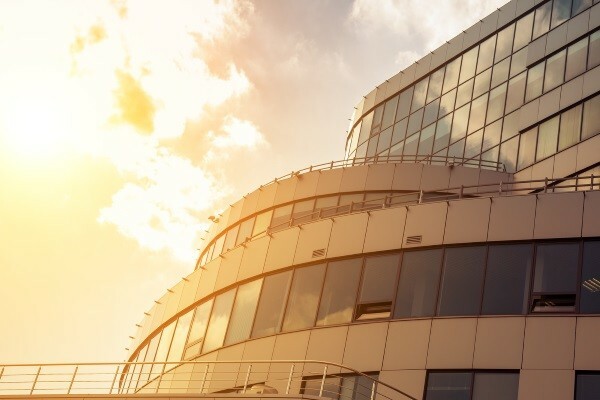 Reflecting 85% of the solar rays hitting your Ohio, West Virginia, or Pennsylvania commercial roof, the Department of Energy finds that our coatings save an average 15% on air conditioning. 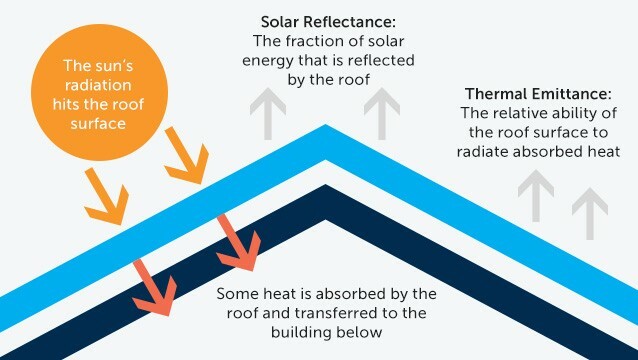 Reducing both heat build up inside the building in summer, and heat loss during the cold winter months. Tear-off and replacement is expensive, wasteful, and leaves you with the same type of roof you are having difficutly with now. New metal roofs are riddled with seams and fasteners which are built-in entry points for water, ice, and air infiltration. 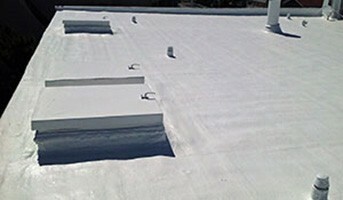 Membranes and other roofing structures are immediately vulnerable to tears and cracks. J & M Roofing LLC offers and provides an effective, cost saving alternative! Longevity means that when our integrated, bonded roofing structure reaches maturity, they are usually rejuvenated with a simple recoat. Other solutions, including installation of new roof structures, will have zero residual value and will have to be removed and replaced. In fact you will have a negative residual value as you will be faced with tearing off and disposing of the old structure. With J & M Roofing LL Capplication however, the roof coating will still be intimately bonded to the sub-structure, and can be refreshed and qualify for another guarantee. Serving entire Ohio, Northern West Virginia, and Western Pennsylvania. NORTHEASTERN OHIO: Akron Alliance, Aurora, Barberton, Barnesville, Brookfield Township, Canfield, Canton, Columbiana, Cuyahoga Falls, Dover, East Canton, East Liverpool, Fresno, Girard, Hartville, Hudson, Kent, Louisville, Martins Ferry, Massillon, Millersburg, New Athens, New Castle, Niles, North Canton, North Lima, Ravenna, Rootstown, Salem, Sharon, Steubenville, Stow, Strasburg, Streetsboro, Tallmadge, Tiltonsville, Uniontown, Wadsworth, Walnut Creek, Warren, Youngstown, surrounding areas and entire Ohio. NORTHERN WEST VIRGINIA: Weirton, and any location north of Wheeling, and surrounding areas! WESTERN PENNSYLVANIA: Aliquippa, Barnesville, Beaver Falls, Bridgeville, Brookfield Township, Carnegie, Coraopolis, Cranberry Township, Dover, East Canton, East Springfield, Ellwood City, Girard, Hermitage, Mars, Millersburg, Monaca, Pittsburgh, Sewickley, Strasburg, Stow, Uniontown, Wexford, Zelienople. and surrounding areas! I would highly recommend J&M Roofing for any roofing project. I met the company last spring at a Home & Garden Show. They were the only vendor with a commercial roof offering. Jonathan Miller promptly came out and gave me an estimate for the Conklin System over our present 12,000 sqft steel-roofed building. They gave me a fair price, then started and finished the project in a timely manner. Upon inspection you could see they did not skimp on the materials and did a thorough cleanup. We have also had J&M on two other projects this year. Please feel free to contact me with any questions. I have had the privilege of working with Jonathan from J&M Roofing this past year. I believe it is an honor to write a letter of recommendation for him. 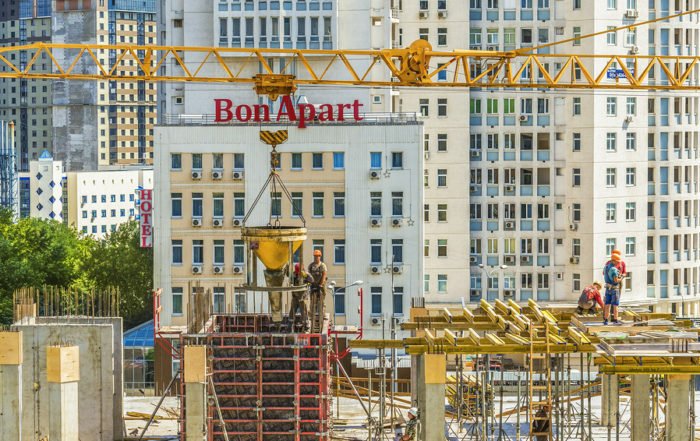 My role as facility project leader has been impetus for the relationship, but the partnership exists because of a deep level of trust and respect. This past year J&M Roofing replaced 10 roofs at our facility, which was approximately 89,000 sqft. We haven’t had any leaks from their work. The work they did was very professionally done. I have no reservations in strongly recommending J&M Roofing for future professional partners. Please don’t hesitate to contact me for any further information regarding J&M Roofing. Jonathan and J&M Roofing explained what was needed to repair the roof at one of our dealerships. 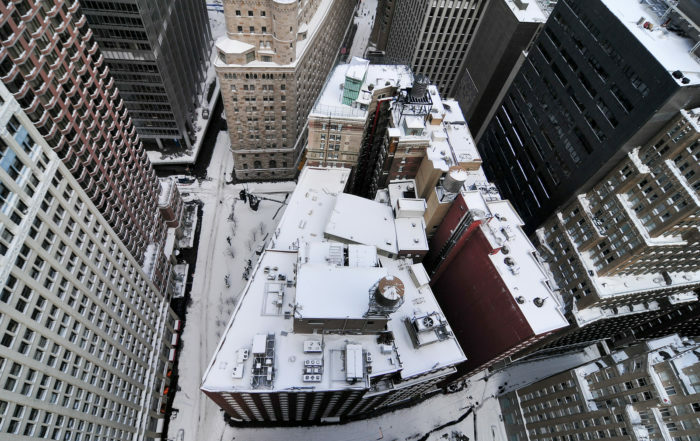 They installed a foam coated roofing material on an approximately 27,000 sqft roof. They were prompt and extremely proficient. I feel they will measure up to your expectations. There were absolutely no shortcuts. I can recommend J&M Roofing with complete confidence. Their efficiency will surprise you. If I have any roofing issues with my other properties. Jonathan will be my first call.